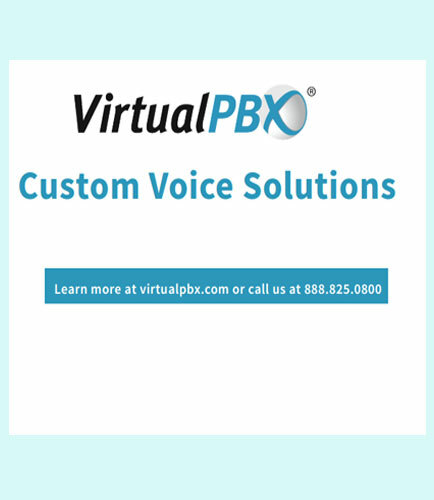 "Customized Voice Solutions from VirtualPBX"
When custom voice system designers and engineers build a UC platform from the ground up, they need to rely on collaboration with their customers to get it right. Without a rigorous investigation on the exact needs of a business no result can truly be called custom. When it comes to building a custom voice solution that works to satisfy all of the criteria and in the way that any particular industry needs, it’ s important to find a company that uses a collaborative approach to doing so.